The places that you travel to deserve to be respected for their culture and history, but you can’t deny it that our interest increases for certain travel experiences when we’ve seen these destinations on TV, specifically through films and series. Think back to the movie EuroTrip. Though the film promoted broad European stereotypes, it definitely encouraged more young adults to venture over to the EU for a summer adventure before college. It also probably motivated more students to have a semester abroad. So you can’t deny that movies and TV shows ignite our wanderlust. Plus, it’s always exciting when you get to be in the middle of where all the action actually happened. While countries such as Spain have always been sought after destinations among holidaymakers, no one can argue that certain European nations have grown more popular since the inception of the HBO series. 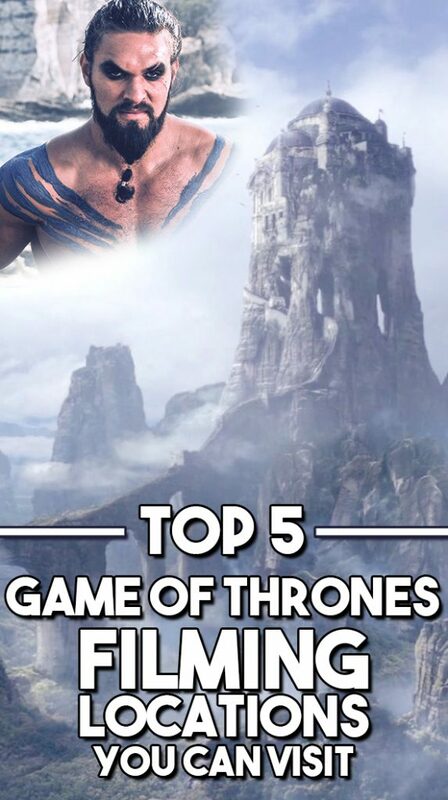 A report by Tripadvisor shows that the show’s filming locations have actually seen a whopping 120 percent increase in tourist interest. The overwhelmingly popular response after its 2011 premiere escalated season after season, coupled with the growth of GoT-themed merchandise, ranging between clothing collections from high fashion designers like Helmut Lang and games that have you traveling through Westeros that are showcased on online games provider Slingo. And now, the series is a major factor for the travel industry. 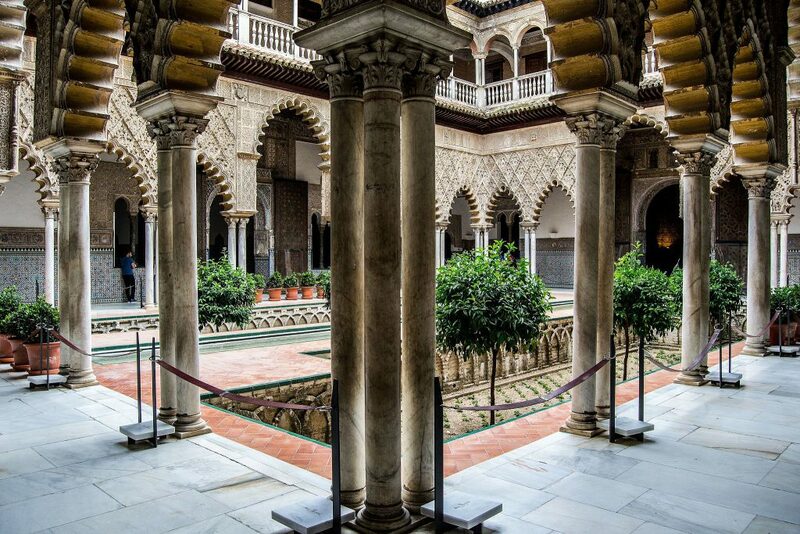 Find yourself in the royal palace of Dorne in this exquisite structure that was originally developed by the Moorish Muslim kings. Named a UNESCO World Heritage Site in 1987, the Real Alcázar is among one of the most beautiful palaces in the country and highly regarded for its architectural design and preservation of the city’s historical evolution. Inside, you’ll see architectural influences from the Arabic period, through to the Renaissance and all the way to the 19th century. It’s also one of the oldest royal palaces in Europe that are still in use. 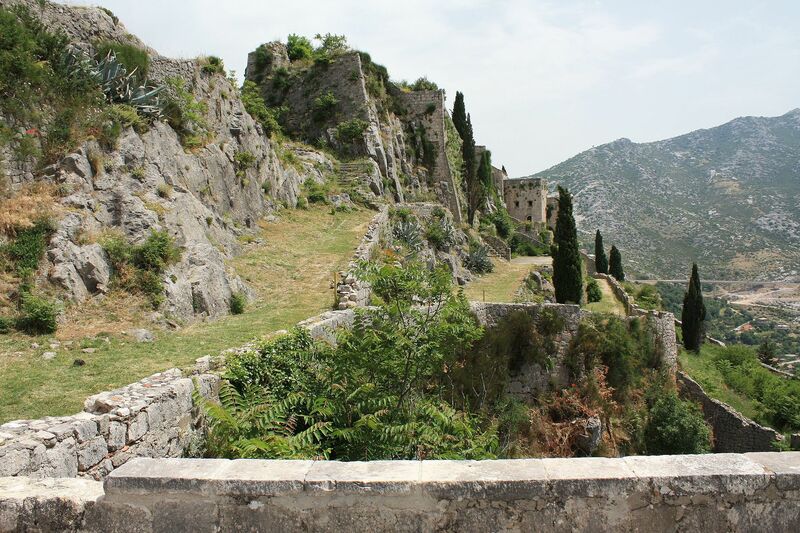 Overlooking the city of Meereen is actually what is called the Klis Fortress in Croatia. Head over here if you want to see the world through the Mother of Dragon’s eyes. It was originally built as a small stronghold by the ancient Illyrian tribe known as Dalmatae, which later was developed into a castle that house Croatian kings. It expanded as a fortress during the Ottoman Wars, an important line of defense that was fought over and reclaimed for over two thousand years. Given the history of the fortress, it was the perfect location for Daenerys Targaryen to take refuge. The real Iron Islands are not as depressing as what we would normally expect. 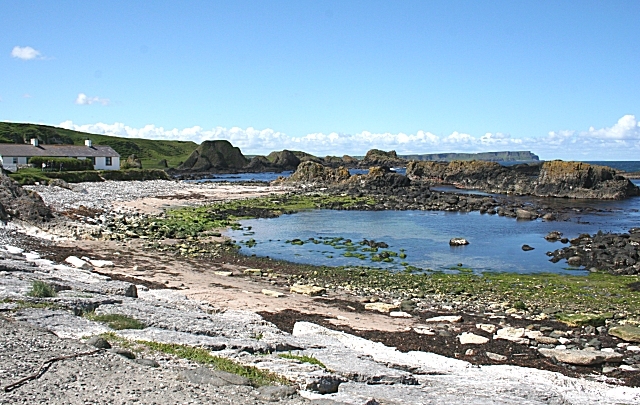 The harbour in the small fishing village of Ballintoy is actually quite beautiful when you see it in person. After soaking in the sights of the harbour, consider checking out the other points of interest in this civil parish and surrounding villages. Just a short drive from the UNESCO World Heritage Site Giant’s Causeway is the remains of Dunseverick Castle. Head to the north coast and you’ll see Sheep Island, a special protected area due to scientific interest. The closest you can get to the Wall is this national park in Iceland, the biggest in all of Europe. This is where they filmed the scenes for the North of the Wall. 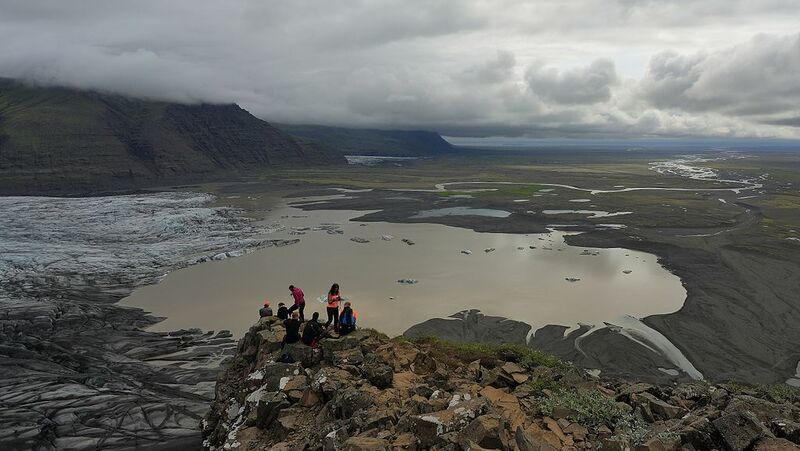 Vatnajökull is actually composed of previously existing parks in the southwest and in the north, Skaftafell and Jökulsárgljúfur respectively. Because of the wide range in elevation, climate varies, so you’ll need to do research before visiting to know what kind of temperatures and weather conditions to expect. You’ll also need to decide which territory you’ll want to see, as the park is divided into four that are locally run. What would a GoT tour be without a visit to King’s Landing? It’s Croatia’s second largest city best known for its beaches and castle-like complex, fit for Queen Cersei. The city is a perfect marriage of modernity and tradition, with a mix of high-rise buildings and cultural sites, such as the Cathedral of St. Domnius, Diocletian’s Palace, and the ruins of the ancient city Salona. 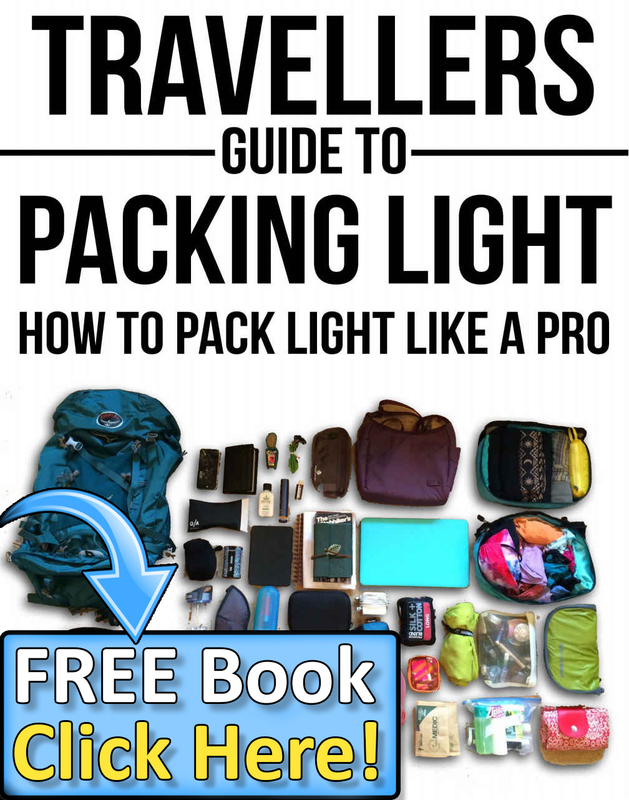 You will most likely need at least a few days to explore everything Dubrovnik has to offer. 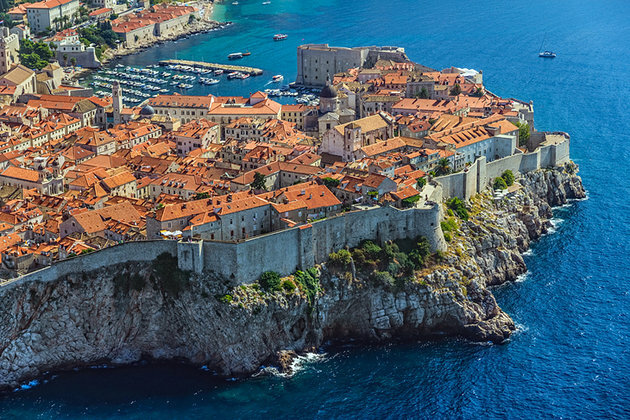 1 Comment on "Top 5 Game of Thrones Filming Locations to Visit"
You can actually do a self-guided audio-tour of Dubrovnik’s Game of Thrones sites. We picked up mp3 players with the audio tour at the cruise ship terminal, but they are also available just outside the old town.